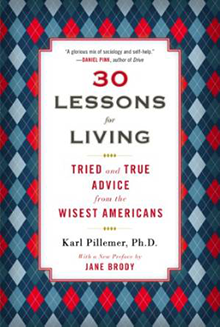 Usually we share a neuroscience-based book, but we can’t pass up the opportunity to share 30 Lessons in Living: Tried and True Advice from the Wisest Americans. This collection, by renowned Cornell University gerontologist Karl Pillemer, is the result of Pillemer’s years of study with over 1,000 older adults from a range of social, economic, and educational backgrounds. 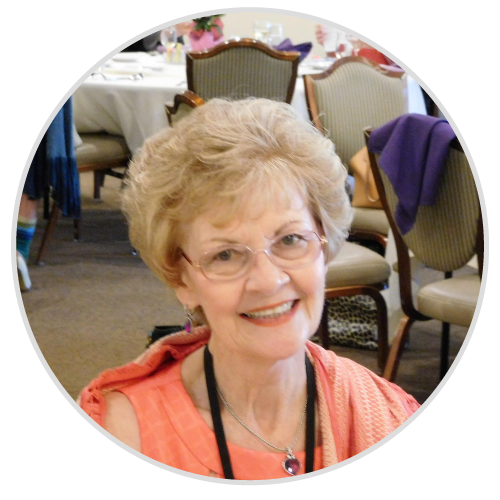 He has compiled the wisdom he has learned from conversations with people reflecting on what they did right and wrong in their long lives. The result is a truly thought-provoking and enjoyable book.